to try and was at first nervous. I am one of those people that eagerly saves up their pennies for a coveted skin cream, only to discover that it harnesses the power to selectively turn their face in to an itchy, red tomato. I was so happy to receive the rose water range as I adore the scent of those pretty blooms. I love that there is a whole range, so I can finally have my skincare routine! I can settle in to an evening of self care by first applying the cleansing milk and then the toner, saving the day cream, for the most part, for my morning routine. 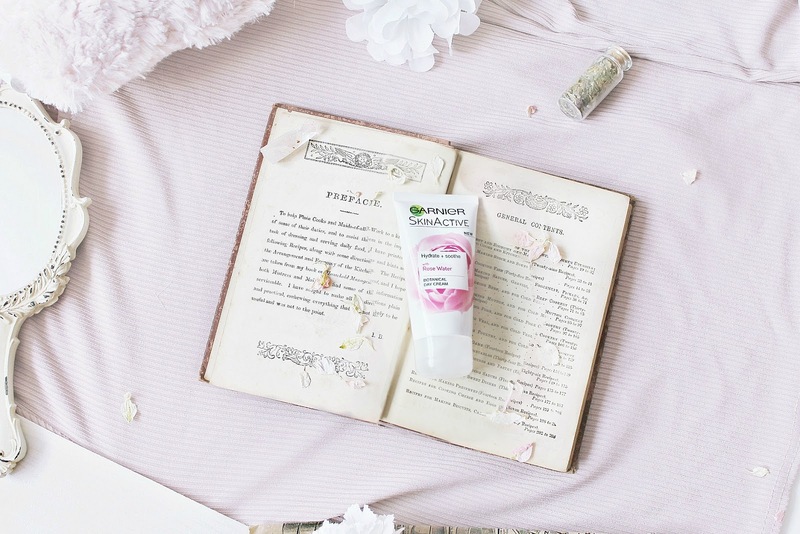 The ingredients of these babies are of 96% natural origin, Rosa Damascena petals enriched with ingredients like shea butter, vegetal glycerin and coconut oil for soothing dry and sensitive skin mmm. Up first is my favourite of the bunch, the Soothing botanical cleansing milk. This is so gentle on my skin; I have no idea why my face burns after using a baby wipe but is fine with me using this. It's such a pleasure to use in the summer, so soothing, refreshing and cooling and possesses a subtle rose scent. I apply it with a cotton pad and it removes all makeup really well, even waterproof mascara; I love that I can use it anywhere on the face! The only drawback is that I have to use a good amount to cleanse my whole moon face, which means I will end up stocking up on more soon. Some days, I still use water to splash my face, so I don't use it up too fast. 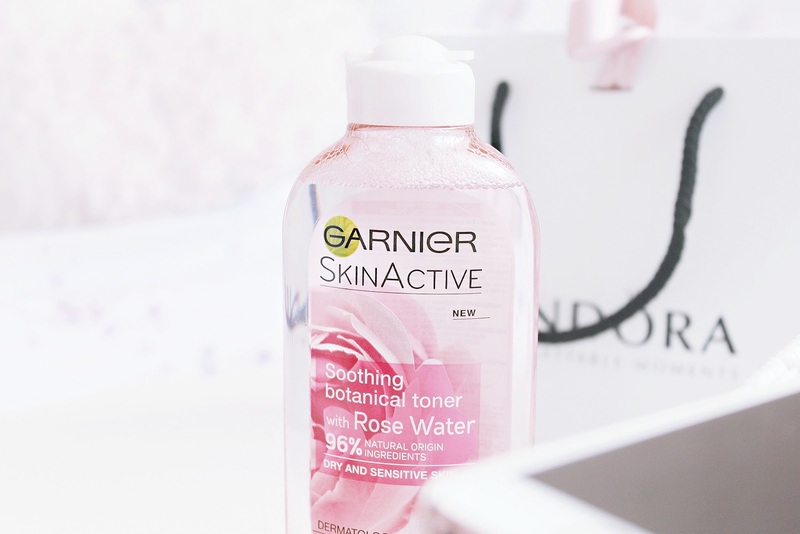 I find this works really well for my skin, it feels even softer on the days I do use it! I feel like the Botanical day cream will be an essential for me come autumn and winter time, especially for tackling dry patches. 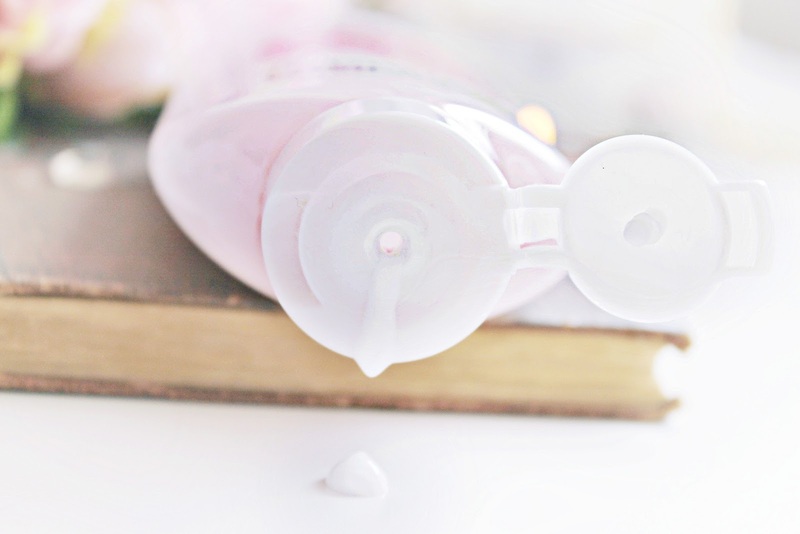 I found the cleansing milk is so hydrating I do not need to use this as much in summer! I do love to dab a bit on as a primer when I start the day, it's so creamy, refreshing and sinks in really nicely. 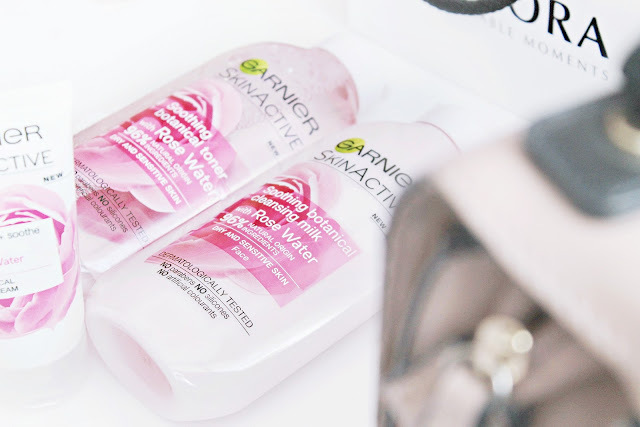 If you have ever tried the Garnier Moisture Match range good old 2013 the scent is so similar! 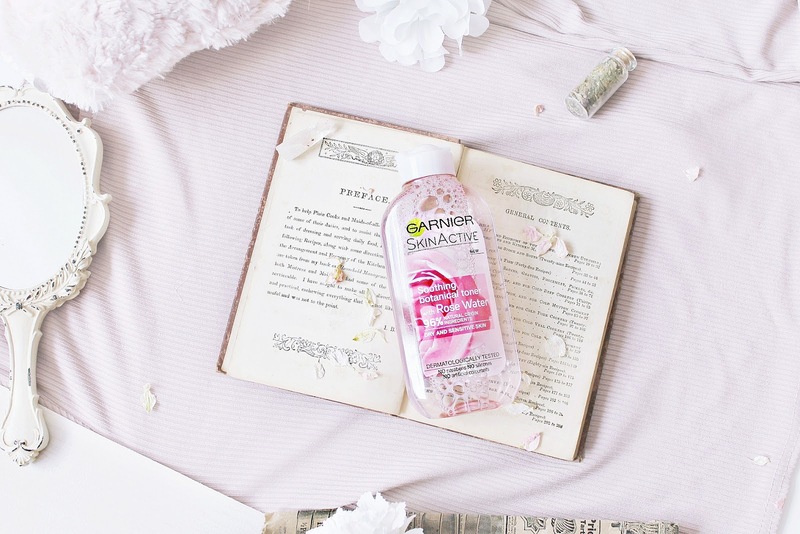 The Soothing botanical toner is up next! It's so fuss free and easy to use, shares the same scent as the others, a delicate fruity floral aroma, and is water like in consistency. I noticed a slight bit of stinging after first applying to my face but nothing more after that; my skin felt so smooth and refreshed. There is so much in the bottle and I only need a little splash, so can see it lasting for ages. Oscar loves gazing at the bubbles on top! Ooh even the pretty packaging is tempting for me! 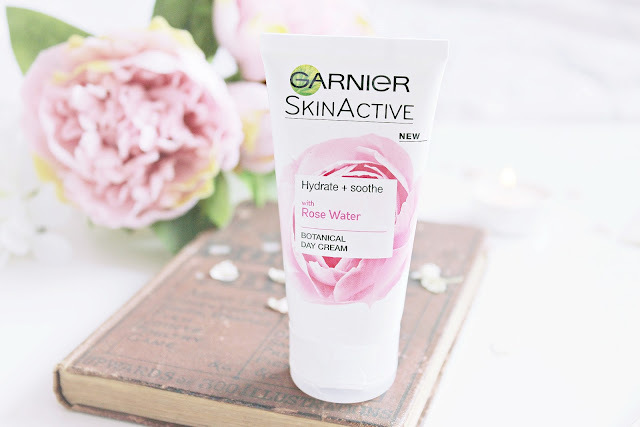 Lovely post, these products sound like they would work nicely on my sensitive skin! Even though this range isn't right for my skin, it sounds like a pretty good one, especially if your skin gets sensitive very easily. I like rose water skincare products, they generally work wonders for the skin! Oh wow I need to try this! This sounds amaaaazing! I have super dry skin so I would totally try this out! Sounds sooo cool! And I love your flat lay! This range sounds amazing! I really need to settle on my skincare routine, it's all over the place right now. This range looks stunning, Elizabeth!! These photos are gorgeous! I love anything related to roses, so these products look really nice. Oh I really like your accessoires, this small vintage mirror is wonderful! In any case, to accomplish that sparkle, Lucy Liu Aging you need to locate a decent evening time skin restoration treatment. When you locate that correct mix your go right here skin should clear up and begin to gleam with wellbeing once more!